BERLIN -- Geely Automobile's new global brand, Lynk & CO, has picked Germany as its key target market in Europe. 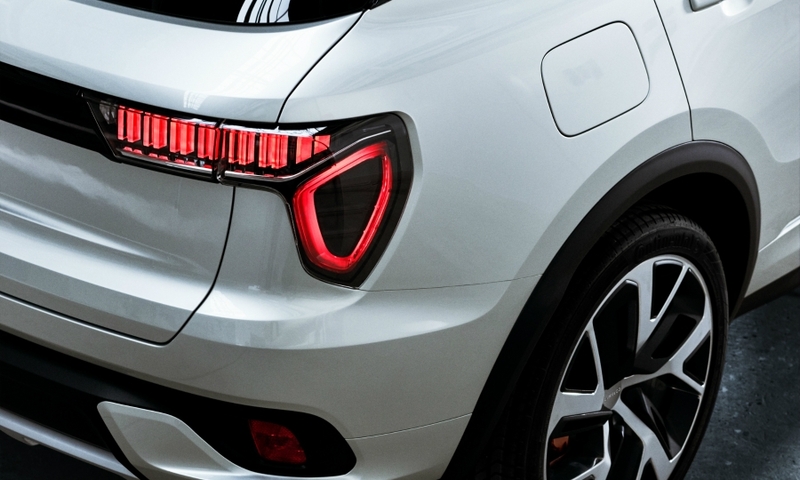 Lynk plans to start sales of its first model in Europe -- the 01 compact crossover developed with Volvo -- in late 2018, the same time as the brand launches in the U.S. and a year after the brand's introduction in its home Chinese market. 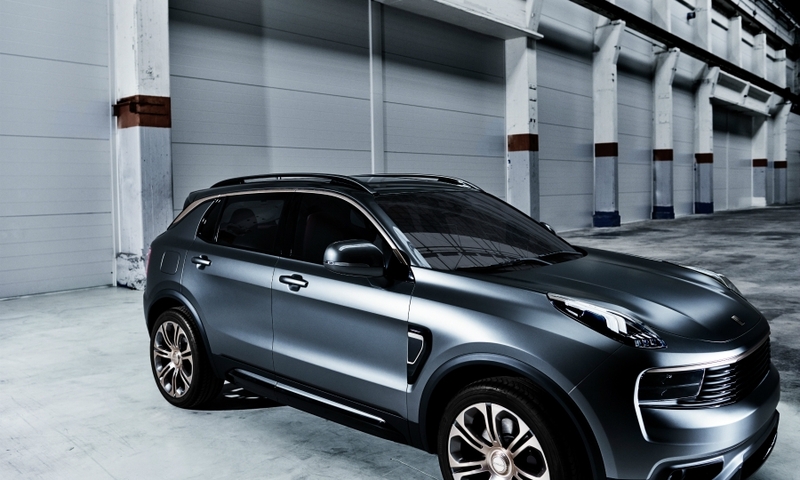 Lynk unveiled the 01 in the German capital last week, saying it has German automakers firmly in its sights. Senior Vice President Alain Visser said Berlin was a symbolic choice for the launch event because "we want to show German competitors that our product has the technology and the quality of a German-engineered vehicle." Visser said Germany will be one of Lynk's first and key priority markets. Plans for the European launch in 2018 are far from complete but the brand plans to place a strong emphasis on Internet sales while also building up its own network of retail stores and using Volvo's dealer network or independent dealers for servicing and spare parts. Research shows that about 10 percent of European and U.S. customers are eager to buy their next car over the Internet, but less than 1 percent do it in Europe, Visser said. "Internet car sales in Europe will grow but we have to be realistic. Buying a car is the second most important purchase in your life [after buying a house] and is not the same of buying a pair of shoes over the Internet," he said. For that reason, Lynk will need significant market coverage with company-owned dealerships, which also will deliver to customers cars bought on the brand's website, he said. 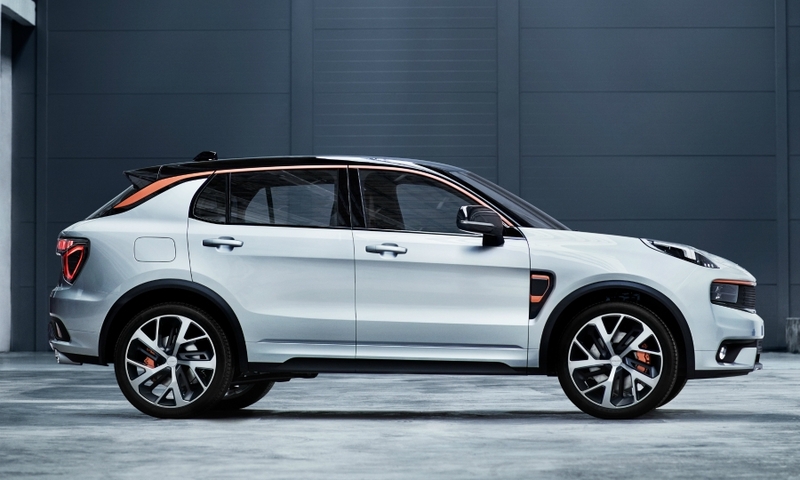 Lynk estimates it will need more than 500 company-owned sales points in Europe. "We plan a combination of retail stores, shopping-mall stores and pop-up stores, not traditional dealer buildings outside cities," Visser said. 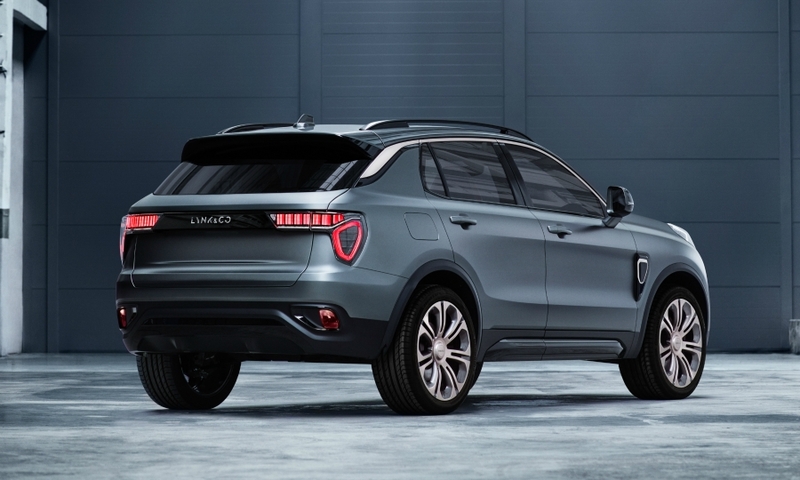 Lynk's 01 is based on a new Compact Modular Architecture developed by Geely and Volvo in Sweden. Volvo will debut the platform in the XC40 at the end of next year. Lynk plans at least five models including a compact sedan but the range could expand even more, Visser said. 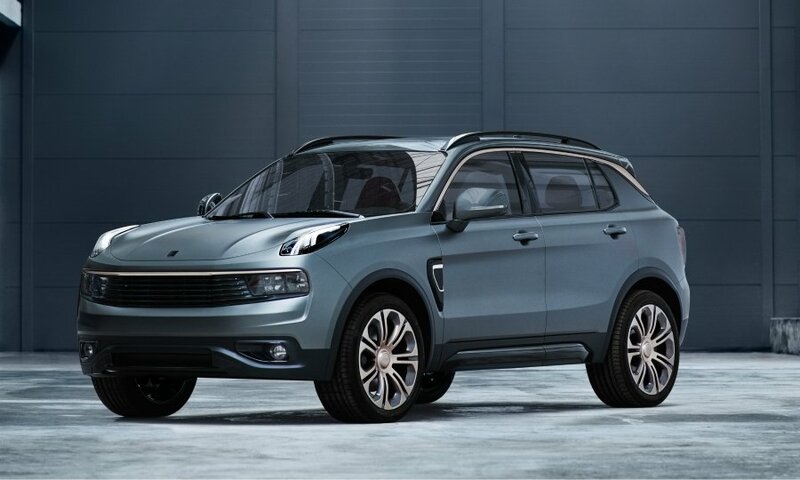 Lynk will offer 1.5-liter, three-cylinder and 2.0-liter, four-cylinder gasoline engines that it will build in China under license from Volvo. Europe and the U.S. will probably get only greener powertrain variants, including a hybrid and a plug-in hybrid. A full-electric model is expected around 2019. "In China we will also sell cars powered by a gasoline engine only. The strategy for Europe and the U.S. is to focus on hybrids and electric models, but ultimately the customers will decide what they really want," Visser said. 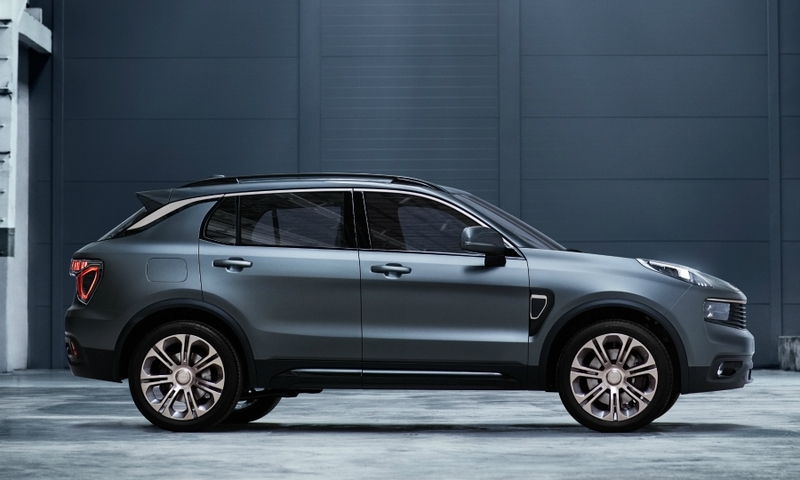 Geely's new brand was named Lynk to emphasize that its cars will offer a high level of connectivity, including the possibility for owners to earn money by sharing their vehicles with others when they do not need them. The CO in the brand's name stands for connected. 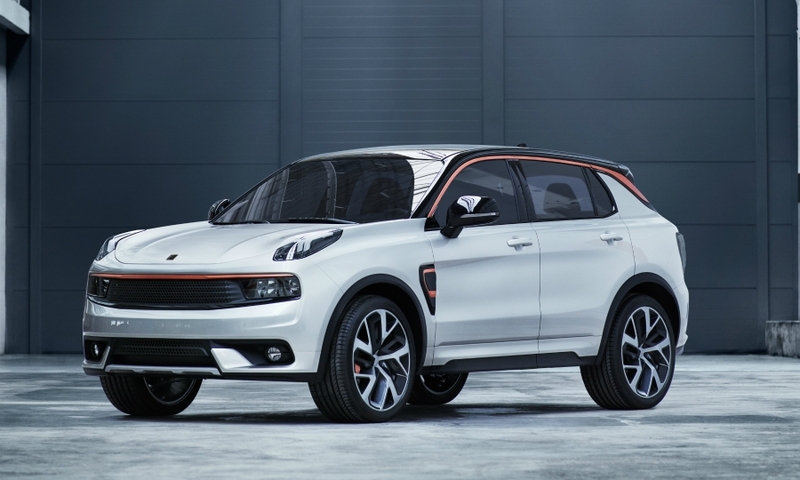 Lynk aims for annual global sales of 500,000 by 2022. The brand did not specify sales targets for Europe or the U.S.
Lynk says its cars will be priced competitively but declined to give details. It plans to keep prices low by offering a limited number of trim versions, rather than base models with a long list of options. Both Lynk parent Geely Automobile and Volvo Car Group are owned by China's Zhejiang Geely Holding Group.